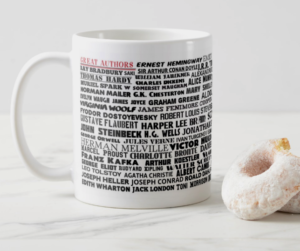 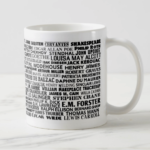 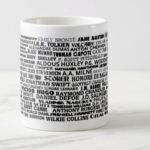 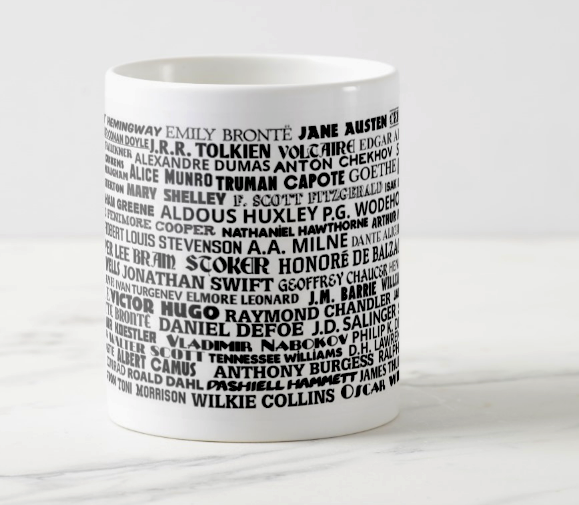 You’re certain to find, one, two, or maybe fifty of your favorite authors on this coffee mug, which has a carefully curated list of 95 authors who are American, English, French, German, Russian, and from many other countries. 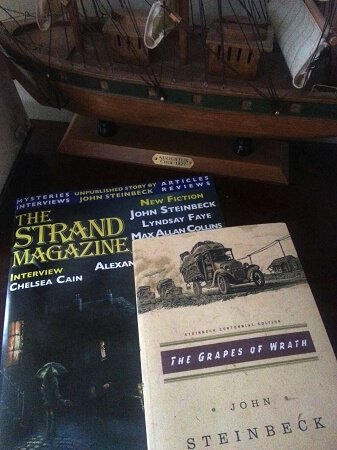 Writers such as John Steinbeck, H.G. 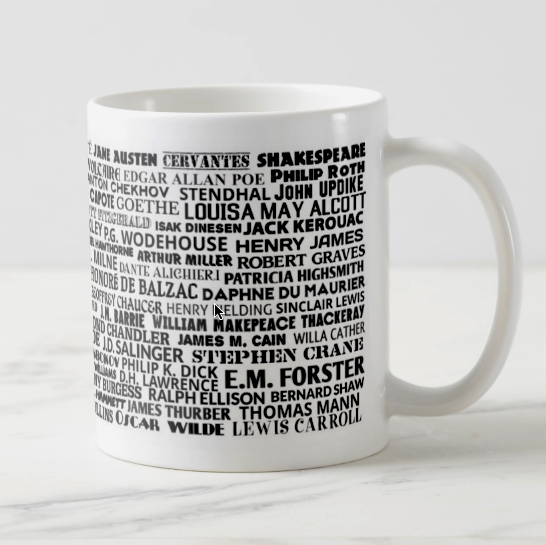 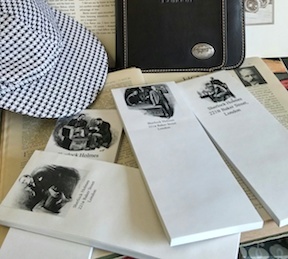 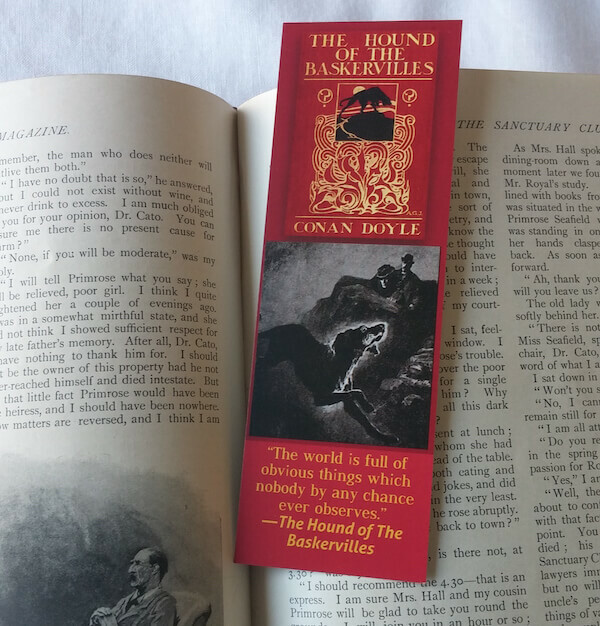 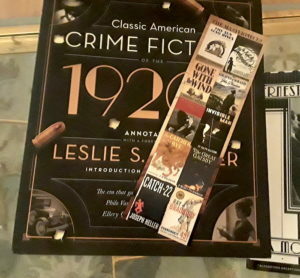 Wells, Shakespeare, Charles Dickens, Agatha Christie, Arthur Conan Doyle, and many others are represented. 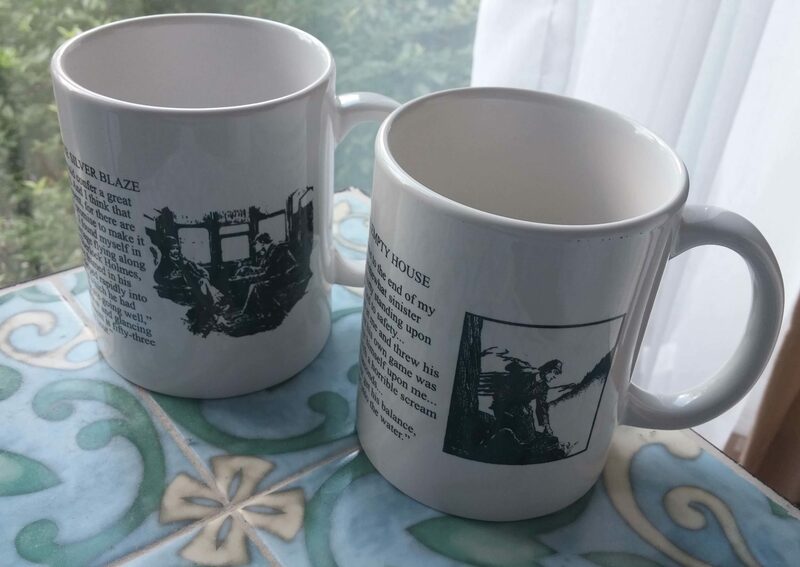 11oz and ceramic and dishwasher safe.